Are you are seeking a fun, easy, short - yet meaningful - teambuilding experience? We have hosted small business employees, university departments, Girl Scout troops, service clubs, church groups and families looking for an opportunity to make a difference in their community by volunteering. During each year, there are 10 holidays Meals on Wheels Yolo County is closed, and we provide a sack lunch for that day (delivered the day before along with a regular hot meal) to our home delivery clients so they don’t miss a meal. As a sponsor of one of these 10 holidays, your donation helps us to provide a more robust meal with extra nutrition as well as extras to make the meal special for the holiday. Your sponsorship will be promoted on our Facebook page, and there will also be a flyer inside each lunch that gives your organization a shout-out. If your group would like to pack the lunches as well, we will organize, set up the bags and all the ingredients, and your team of 4-6 folks can pack them up! For more information, please see our flyer HERE. Sometimes there is just more month left than there is money. Each month, as it draws to a close, several hundred Yolo County seniors must manage their hunger versus their wallets in trying to make their limited food last until their Social Security checks arrive. 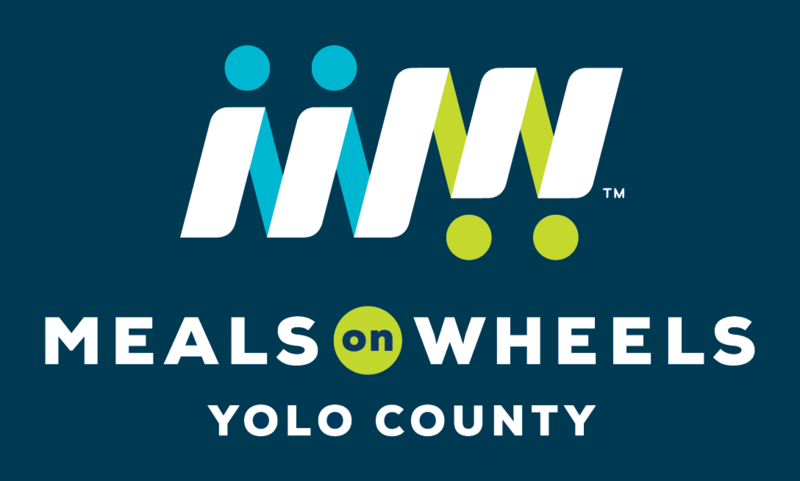 That’s why Meals on Wheels Yolo County started the Weekend Food Project, a weekend food delivery project, to provide low income and home-bound seniors with a bag of nutritious food prior to the end of each month. Every month, we need a team of 4-5 volunteers to pack 150 large bags of groceries for these folks. It takes under 2 hours, and includes a tour of our main administrative office and our central kitchen. Our organization is closed for 10 holidays per year, and we still feed our homebound clients on those days by delivering a shelf-stable sack lunch with their hot meal on the day before. If you have an idea – or need one – about how your team can give back by volunteering with us, let us know! We have arranged custom “work parties” that are fun and unique, and provided great things for our seniors. Call us to learn more about any of these opportunities!